There is no doubt that protecting your ears and hearing is important. Non-custom earpieces such as muff-style headpieces or earplugs can be appropriate for many situations. However, they are not always the best solution. Muff-style headpieces can be hot, bulky and sometimes impractical. Earplugs have to be inserted properly, can come loose during activity and don’t help you communicate effectively while still blocking harmful noise. 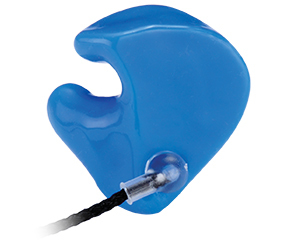 Custom-fit earpieces are often the best choice to protect your ears and hearing. They are offered in a wide variety of styles and colors appropriate for many applications. 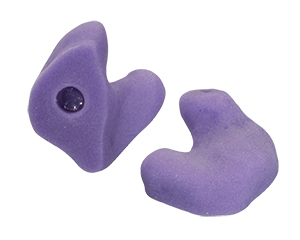 They are molded from an impression taken directly from your ear. 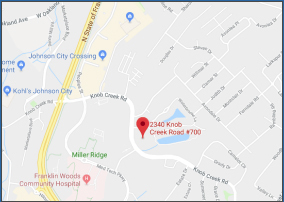 The impression process is painless and takes less than 15 minutes. 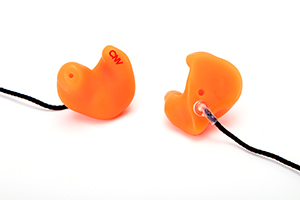 Because your ears are unique, custom-fit earpieces offer a great fit, superior comfort and repeatable effectiveness. Application: Designed to promote comfortable and uninterrupted sleep. Application: The filter allows some speech and sound awareness. Easily converts to a solid earpiece. Detachable cord makes conversion easy. Application: Designed for swimming or showering to prevent moisture from entering the ear canal. 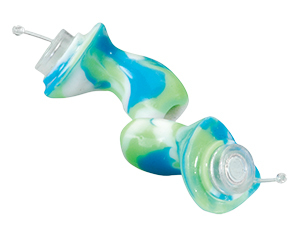 They float and provide superb all-around noise reduction. Also available without handles. Application: Protects from noise while an integral filter allows some speech and sound awareness. Great for industry and motor sports. Application: Ideal for performing musicians and concertgoers. Flat attenuation allows the wearer to hear sounds accurately but at reduced levels. Application: Maximum attenuation (noise reduction) for high-noise industrial and recreational environments. 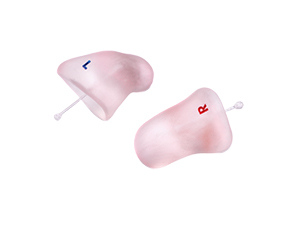 *NRR and average attenuation depends on the specific style of earpiece selected.